GCF Rules of Play - Fall 2010 - rules of play per GCF AGM 2010 and March, 1 2010 Monthly meeting. The GCF Rules of Play are for GCF League Games and are the current rules to be used for all GCF games. The Modified rules are additional changes for U9 through U12 play. The State Cup Division Rules are for those teams in GCF State Cup Divisions. All coaches and referees are encouraged to print out, study, and bring these sets of rules to your games. 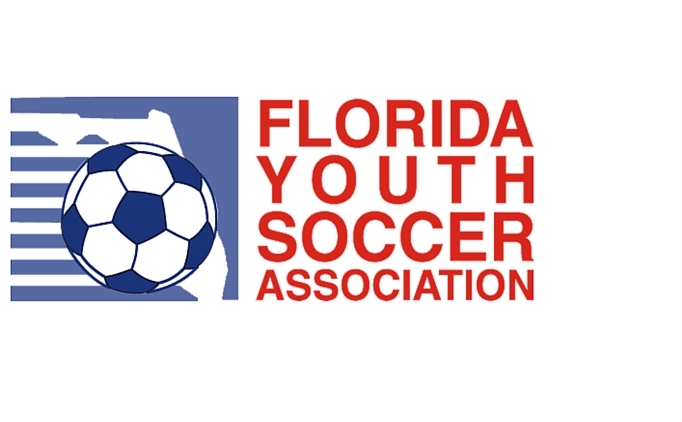 An important addition is Part IX, Section 8, which references FYSA Academy teams for play in our league. 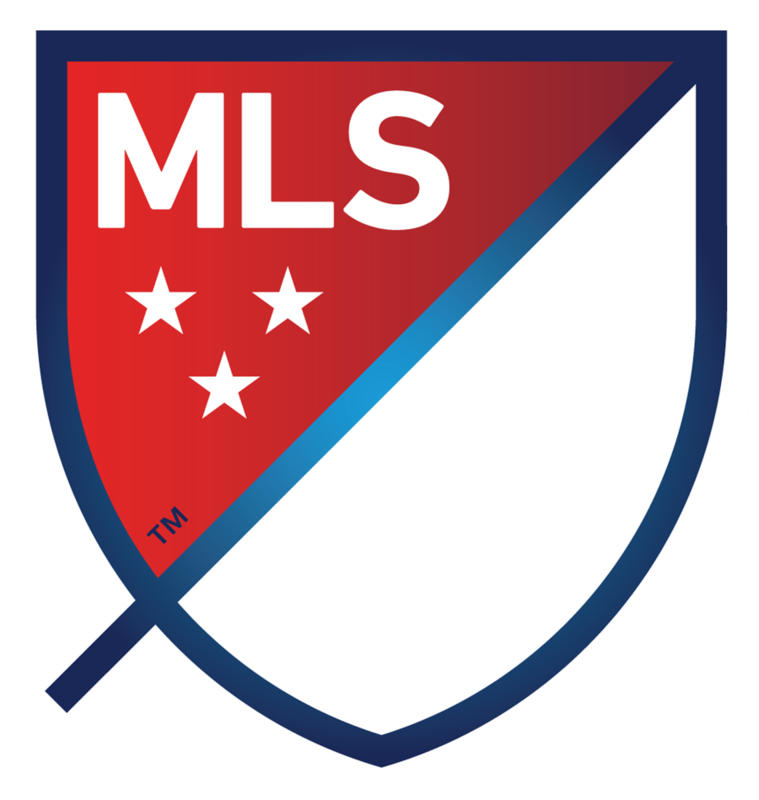 Note: team colors for games - The home team should wear light colored jerseys and the visitors should wear dark colored jerseys.